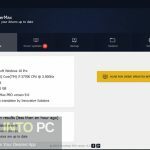 TweakBit Driver Updater Free Download Latest Version for Windows. It is full offline installer standalone setup of TweakBit Driver Updater for 32/64 bit PC. In order to ensure that all the hardware components attached to your system work properly there should be proper drivers installed into your system which will establish a connection between your system and the hardware attached to it. If a proper driver is outdated or missing your hardware component may not work the way you want it to be. 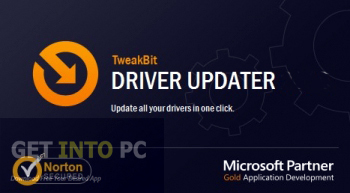 To ensure that you have a proper and updated driver installed into your system you can opt for TweakBit Driver Updater which is a powerful application that can immediately updates and installs all outdated and missing drivers. 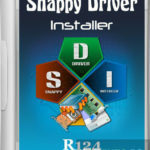 You can also download Snappy Driver Installer which is another impressive application for updating drivers. Installing TweakBit Driver Updater is nothing but just a piece of cake and without any hiccups you will be able to update your drivers. 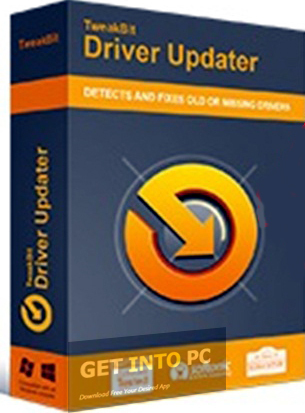 TweakBit Driver Updater contains a comprehensive database of 200,000 drivers which will ensure that you have an updated driver all the time. Updating a driver manually takes much of your precious time and at the end of the day you might not be sure about your driver that it’s the right version you are looking for. TweakBit Driver Updater will allow you to get rid of such laborious activity as it will automate all the process. You can also opt for Cobra Driver Pack 2010. Below are some noticeable features which you’ll experience after TweakBit Driver Updater free download. Handy application for updating the outdated drivers. Contains comprehensive database of 200,000 drivers. Before you start TweakBit Driver Updater free download, make sure your PC meets minimum system requirements. 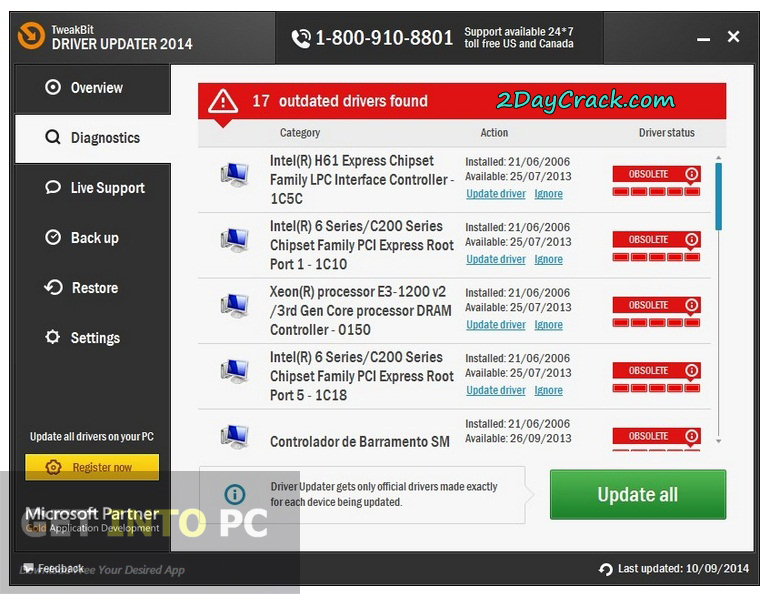 Click on below button to start TweakBit Driver Updater Free Download. This is complete offline installer and standalone setup for TweakBit Driver Updater. This would be compatible with both 32 bit and 64 bit windows.